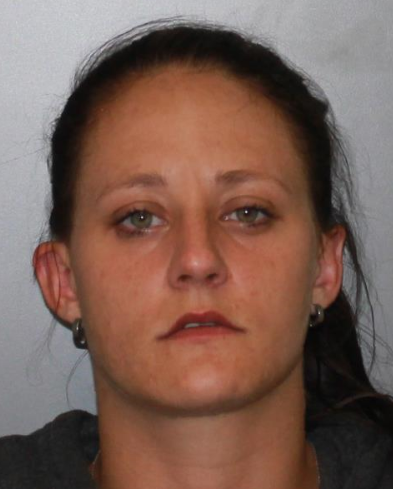 A 29 year old Medina woman was charged with DWAI and Criminal Possession of a Controlled Substance on July 23, 2018 following a single car traffic accident. According to New York State Troopers, officers were dispatched to State Route 33 in the town of Stafford for a one car property damage accident with report of a female falling asleep at the wheel with a hypodermic needle in her arm. Troopers interviewed Samantha L. Wroblewski, the operator, who admitted to possessing heroin and additional hypodermic needles. Wroblewski was placed under arrest after failing multiple SFSTs and submitted to a chemical test. Wroblewski was processed at SP Batavia. Wroblewski was issued traffic tickets and an appearance ticket to the town of Stafford Court for August 2018.